Whether you are a student or an alumnus, a corporate partner representative or an academic, the CEMS Career Forum will offer you a dedicated platform to make meaningful connections and nourish your personal and professional development. 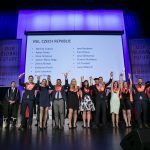 Thanks to the innovative Career Forum concept, CEMS offers companies, students and alumni graduated in the past 4 years a comprehensive service: the organisation of pre-scheduled interview and MIM-accredited skill seminars complementing traditional company exhibition stands and presentations. The Annual Events are the highlight of the CEMS year. 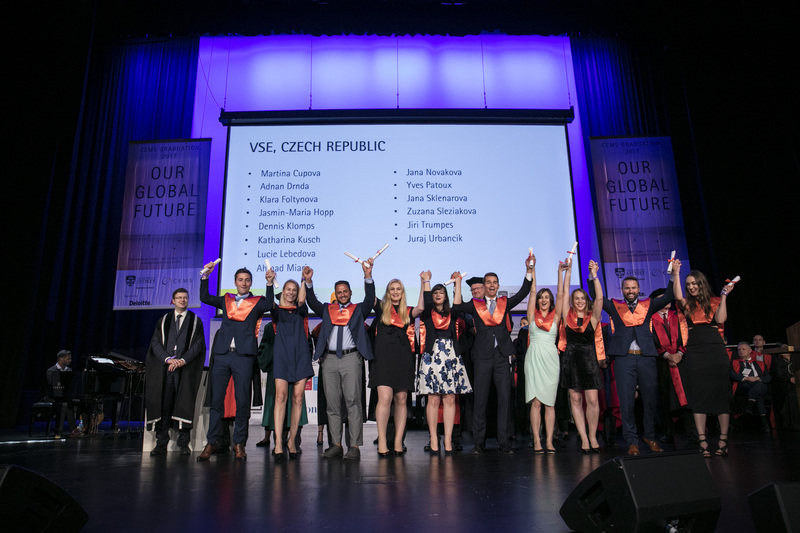 They represent an exceptional opportunity to bring together the entire community for discussions, decision-making, networking and the graduation of CEMS MIM students. Information about the passed events can be found here. Information about the upcoming annual events can be found here: http://www.cemsannualevents.com/. 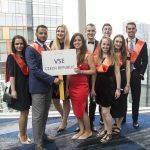 This event is organized by CEMS Clubs from countries of the “Visegrad Four” (CZ, SK, PL and H) except of the Slovakia – there is not a CEMS university. The main aim is to introduce our region to international students and give them a look at markets and business here. 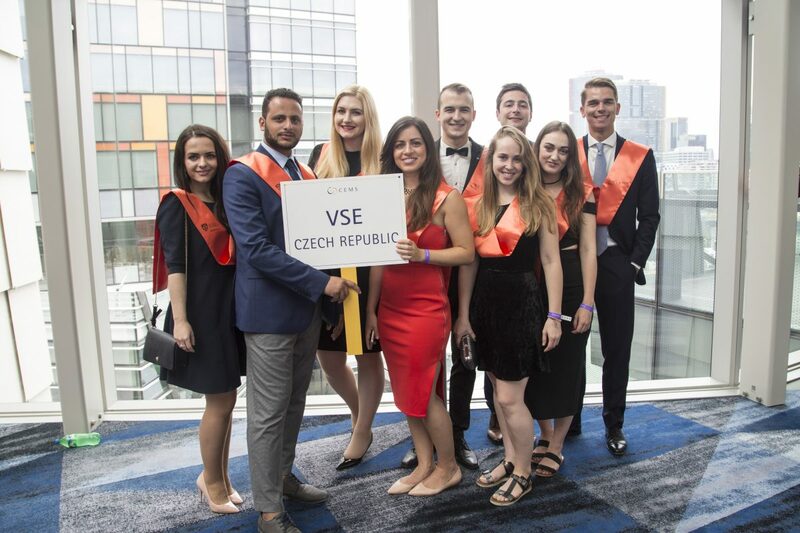 In April 2013 the conference was organized and hosted by CEMS Club Prague with a topic: Strategic Decisions in a Fast-changing Environment. 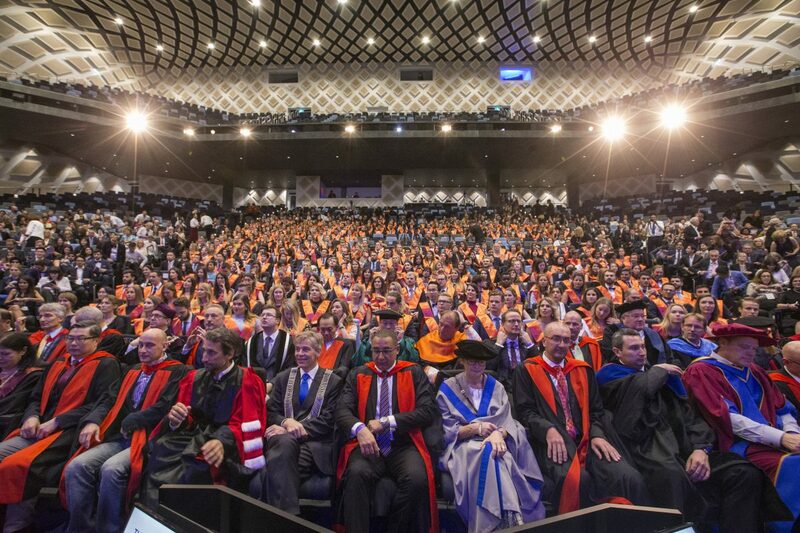 The event attracted 70 top students from 13 different CEMS partner schools. Video from the conference is available here. In April 2016 the conference will be organized in Prague again. The Nordic Forum is the largest annual CEMS event organized by a CEMS Club (CC Helsinki) for both students and companies. It is a special event created exclusively for CEMS students, consisting of 3 days of interactive skill seminars and social events with corporate partners and fellow students. Marenostrum (“Our Sea” in Latin) was a Roman name for the Mediterranean Sea. Today it is amongst the most important regional Business Forums organised by CEMS MIM students from three top business schools in the Mediterranean Region: Bocconi University (Milan, Italy), ESADE Business School (Barcelona, Spain) and Nova School of Business and Economics (Lisbon, Portugal). The DACH Forum is a yearly rotating regional event which aims to bring together CEMS students from Germany, Austria, Switzerland, as well as other countries. 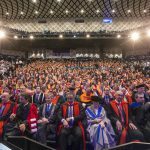 The CEMS Asia Pacific Forum (APF) will be hosted by the National University of Singapore (NUS) and will include CEMS students interacting with some of the top employers in the region through workshops. Detailed information can be found on CEMS Alliance – Events.